Microsoft’s freshly announced Surface for Windows 8 Pro; Apple’s slightly-less freshly announced (it was last week after all — almost ancient tech history) Macbook Pro with Retina Display. Both a mouthful of names, both differentiated from their “amateur” brethren with a higher price, higher resolution and of course, the all-important “Pro” suffix. As I consider myself a “pro” running a graduate degree program for “pros” I of course must ponder the pro’s and cons of the changing nature of professionalism. That same professional world of media creators who built their careers on Apple’s accessible technology has been in an uproar lately over that once-sacred company’s apparent move away from their original core devotees. The evidence? Final Cut Pro (which I used to edit my two documentary films) is now an iMovie-like “Final Cut X.” Apple’s flagship tower, the Mac Pro has not been substantially updated in two years. And the latest shot across the professional’s bow, the beautiful and thin Macbook Pro Retina etc. etc. has transformed its mainstay DVD burner, Ethernet and Firewire ports into buy-later accessories. Once again, with another product announcement, Apple has presented the market with a choice. They have two professional laptops: one that is serviceable and upgradeable, and one that is not. 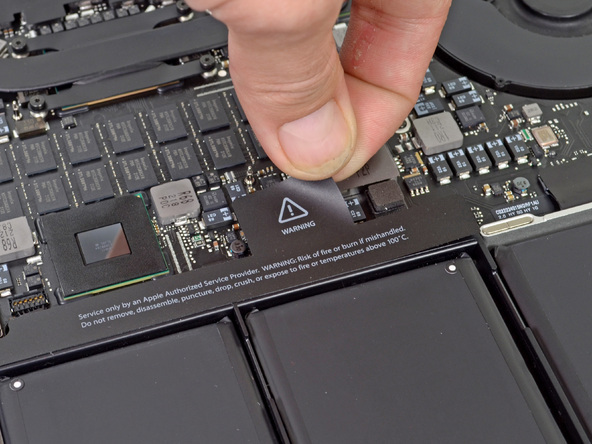 They’re not exactly equivalent products — one is less expensive and supports expandable storage, and the other has a cutting-edge display, fixed storage capacity, and a premium price tag — but they don’t have the same name just to cause confusion. 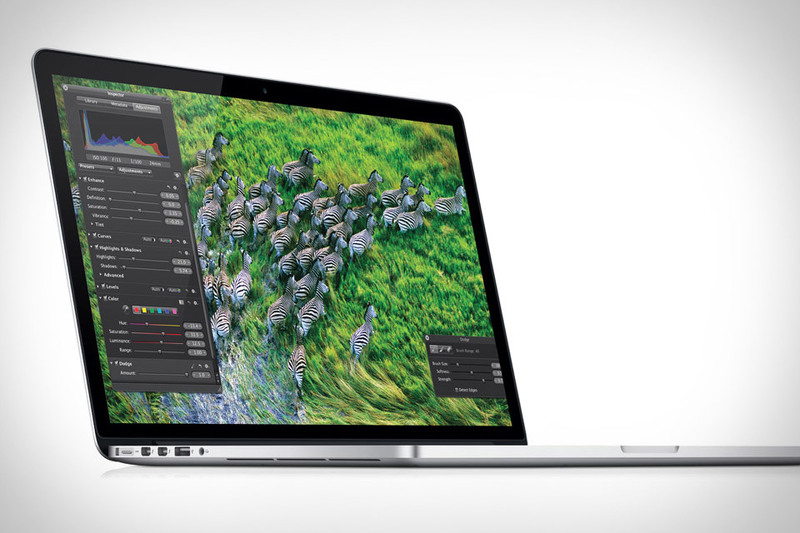 Rather, Apple is asking users to define the future of the MacBook Pro. In this so-called “post-PC” consumerized tech world, the awful “prosumer” moniker has never been more apt: the lines are blurring. Amateurs can mimic professional content with their Instagram-equipped iPhones. I can edit HD video on my iPad using my Avid (the grandaddy of all profesional editing suites) app. IT departments have surrendered their traditional security concerns (i.e. boring Blackberry and Windows machines) to BYOD (Bring Your Own Device), which means for us all that the best device is the one that we have with us at home, play, and work — lighter, thinner, more capable of multimedia production. Is it any wonder that the new Macbook Pro is already backordered, even as Microsoft stuffs a fully-functioning Windows machine into a tablet? Since these devices all empower us to become media producers, the next obvious step is that we can become media properties as well (or transform our organizations into one). That was the recurring theme I established for our first executive education bootcamp last week (itself a BYOD-like adaptation of my graduate program). How do professionals avail themselves of the readily-accessible tools to (a) maintain their relevance; even as (b) amateurs can possibly do the same for cheaper or free? What’s the value proposition of a “pro” during this tumultuous time when the market differentiation between professional and amateur isn’t quite so clear? It’s quite appropriate that my colleague Scott Macklin filmed this compelling video summary of the bootcamp using a prosumer Canon SLR, edited on the never-to-be-updated-again Final Cut Pro (he’s slowly switching to Adobe Premiere Pro, unsure as to what Final Cut “X” brings to the party). Four Peaks – Executive Summit from MCDM Mediaspace on Vimeo. This technological transformation is so befuddling that I felt compelled to check out some of these devices firsthand. So the day after our Summit, I descended upon the computer stores at nearby University Village. First, I had to stand in line for a few minutes at the Apple Store before I could lay my hands on the new Macbook Pro. Its screen was indeed impressive, as was its slender figure. But it still felt heavy compared to my “less pro” Macbook Air. So I popped across to the Sony Store, which echoed with the figurative sound of crickets compared to the rush-hour train station energy of the Apple Store. There, I checked out the flagship Vaio Z notebook computer, replete with VGA, HDMI, Ethernet ports, and a replaceable battery — all the features a pro could want. Beautiful and thin too, but…but..it too had a non-upgradeable hard drive, and non-upgradeable memory. And guess what? Despite having a matte high-resolution high-definition display, it almost looked hazy compared to the glossy new Macbook Pro (both around the same $2200 starting price). Yup, just as it did with the iPod, the iPhone and the iPad, Apple comes late to an existing market segment and then redefines it. My final stop? The new Microsoft Store. Nowhere near as busy as the Apple Store across the parking lot, it was also not the ghost town that it usually is. I asked whether Windows 8 was loaded on any of the computers. I had read why GeekWire’s highly respected Todd Bishop was struggling with the new OS’ hybrid interface (better suited to a tablet than to an enterprise desktop it seems), and wanted to see it for myself. Perhaps as a tacit admission to the criticism, or maybe it was just to foreshadow the Surface announcement a few days later, the sales assistant pulled out a touch-screen tablet for the demo, instead of a laptop computer. I was suitably impressed by the new functionality, but I was also left wondering whether ultimately, I’d be able to make a living off of it.